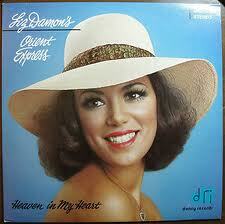 This album features Liz Damon's Orient Express version of Wave. I've heard many Brazilian versions but this is my favorite of the song. Liz Damon's voice sounds pretty here. Also Quando, Quando, Quando is fun. This is a worthwhile effort from the lounge act from Hawaii.